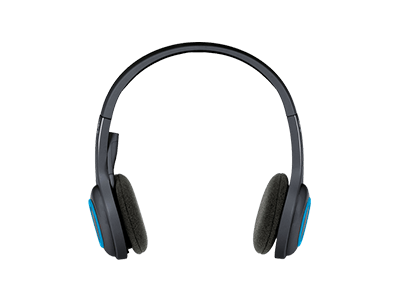 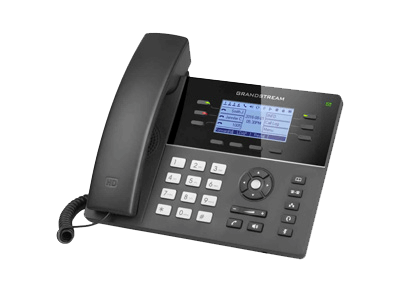 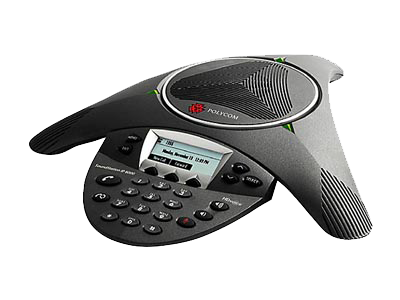 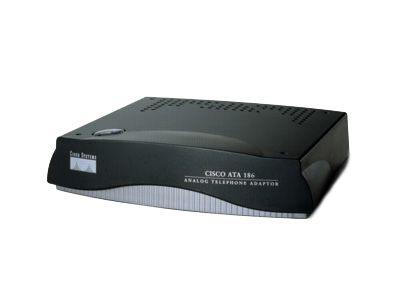 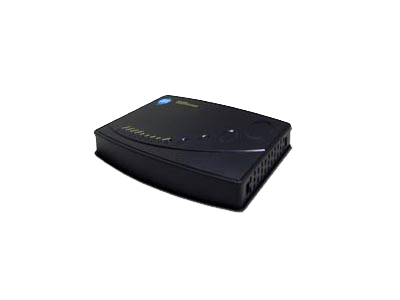 IP Momentum provides equipment manufactured by renowned networking products companies like Cisco, Polycom etc. 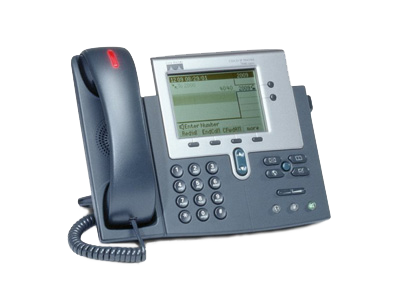 Our complete products offering works on open standard protocols, which makes them compatible with most of the VoIP based servers used by other service providers. 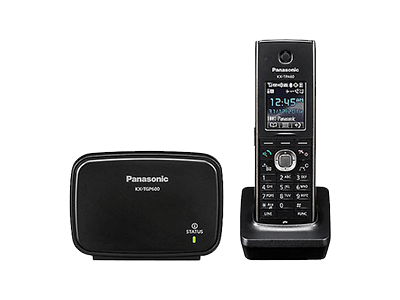 The Panasonic KX-TGP600 SIP cordless phone system is the ideal solution for businesses looking to reap the benefits of cloud communications. 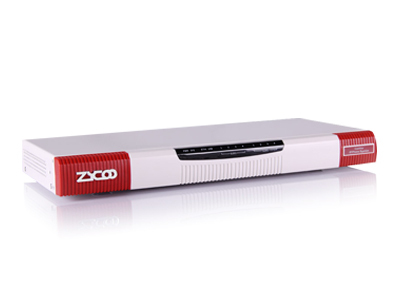 The CooVox-U20 IP Phone System is the second generation of Mini IP Phone System launched by ZYCOO, meanwhile it’s the first Mobile IP Phone System with the ability to use the GSM module to connect to the mobile network for mobile telephony.